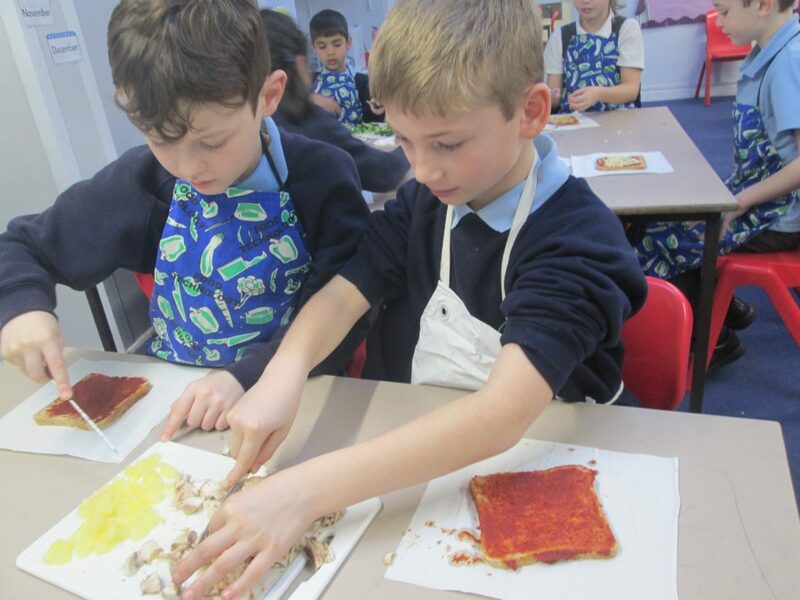 Pizzas are cooking in Year 3A! 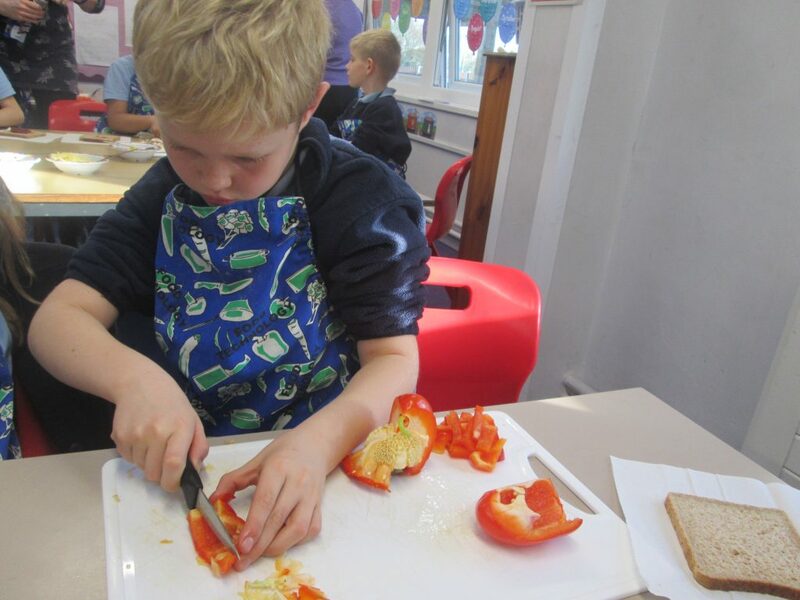 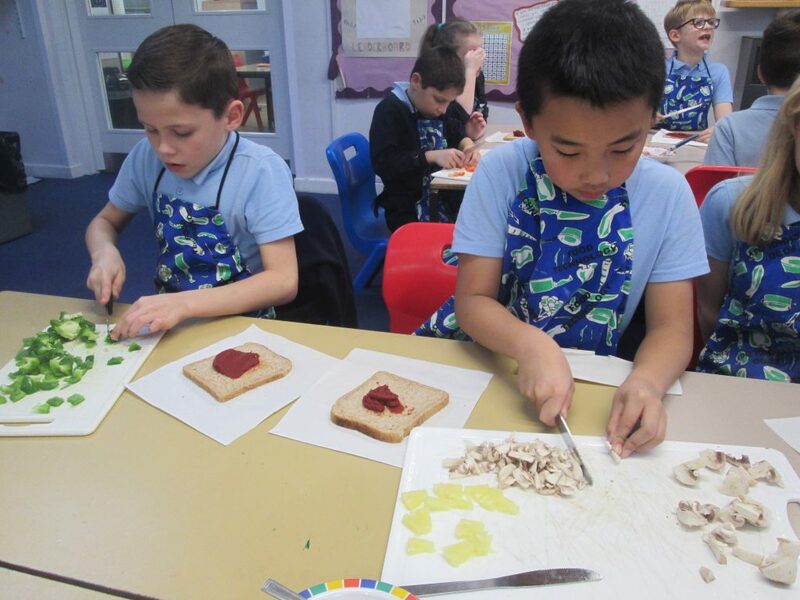 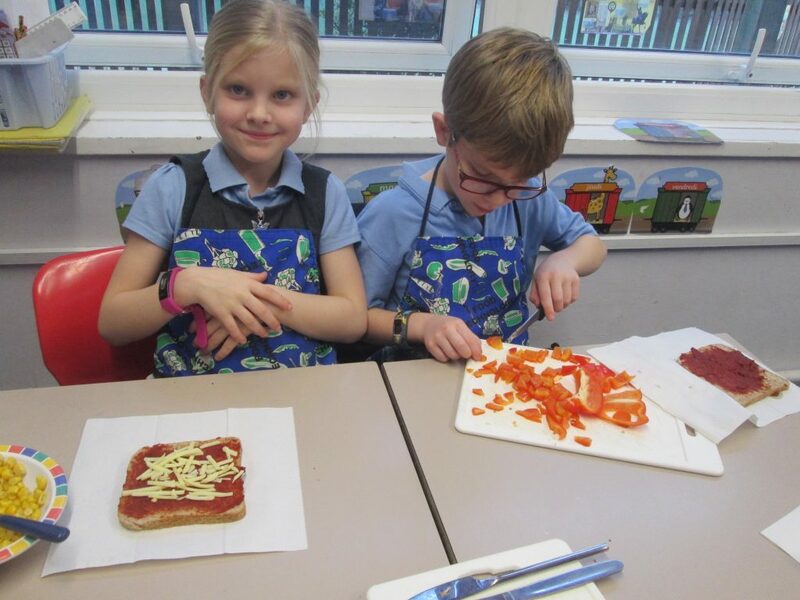 As part of our ‘Healthy Me’ topic, we made pizzas with a twist this week – each one could help us with our 5-A-Day! 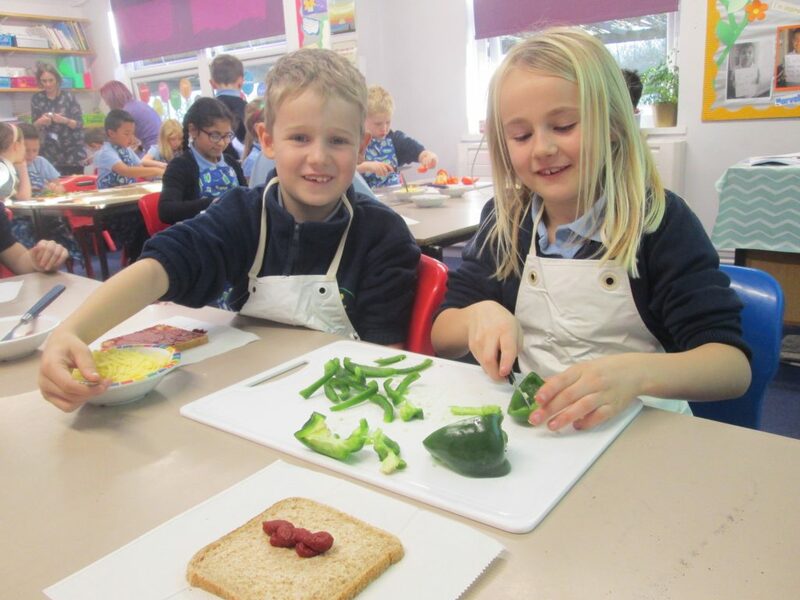 What are your favourite vegetables? 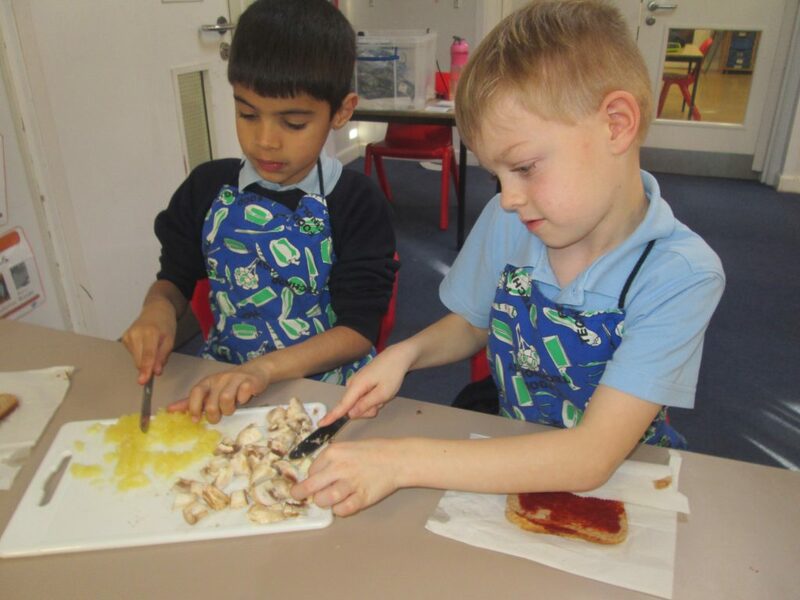 Could you add them to your favorite pizza next time?